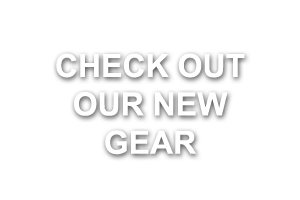 More results coming in from the team this week at home and abroad in multi-sport and off road events. 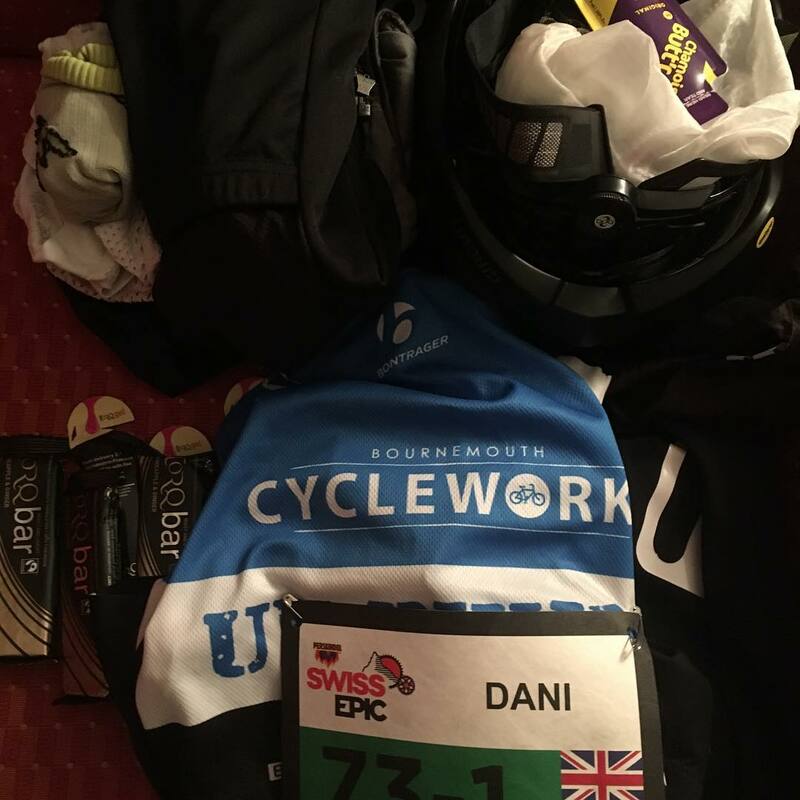 Sam and Dani Humphrey spent the last week in Switzerland at the Perskindol Swiss Epic mountain bike event. 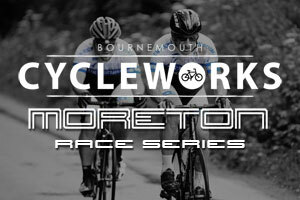 This is a gruelling 5 day stage event where teams of two compete over a 322km course with 12,300m ascent. The pair finished in a strong position and qualified for the Absa Cape Epic in South Africa, another epic event over 8 days, 650km and 15,000m ascent. Great work both! 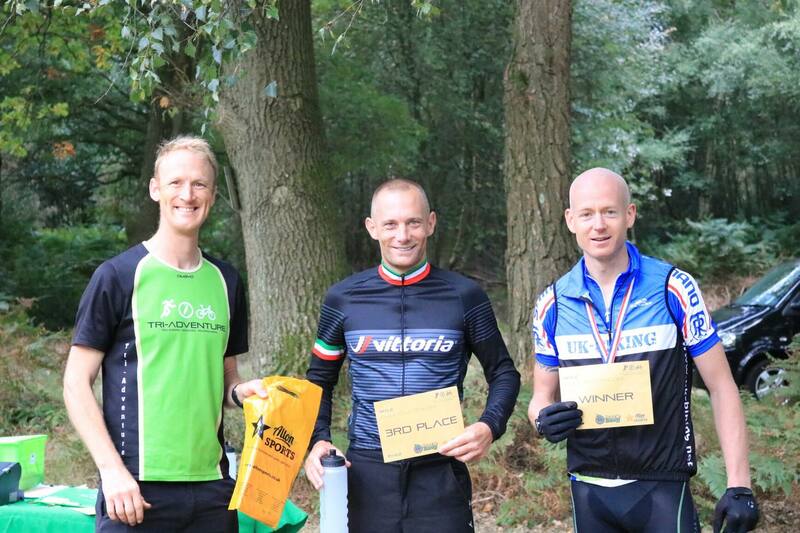 Ross Smith was first home at the Peas Lake off road duathlon in Surrey at the weekend. The course was a 10km run, 20km bike and 5km run with 2500ft climbing over the course. Ross was eight minutes ahead of 2nd place and took the course record in 1hr 59mins, which shows he is in great form for the European off road duathlon in Ibiza next month. Keep it up Ross! 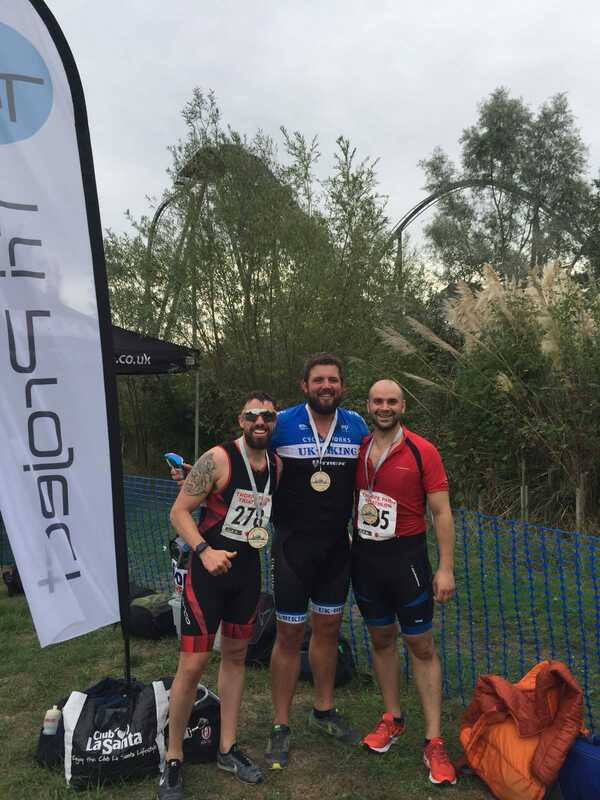 Andy Whiteford and Gregg Meade were attempting their first triathlon this weekend in Thorpe Park. It was a 750m swim, 20km bike and 5km run and the boys had a great race with Andy finishing in 1hour 29mins and Gregg in 1hour 18mins, both doing a 37minute bike split for 20km. Well done both, great performances!